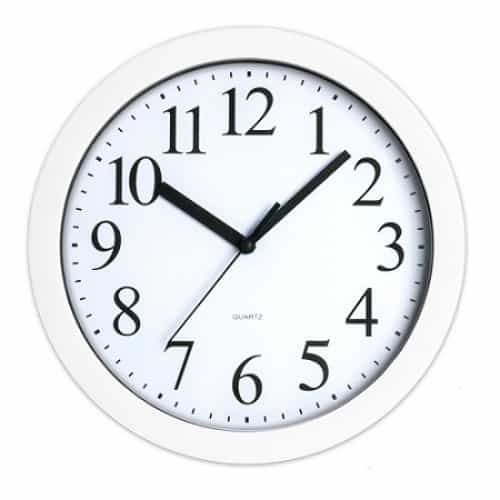 Round wall clock features timeless contrast of black on white. Glass lens and metal hands provide lasting durability. Features accurate analog quartz movement. Really nice wall clock. Fits in perfect at my office -- numbers are large enough to see from a distance. Add a stylish, functional clock to your wallSilver contoured-plastic case offers a simple, stylish l..
Small LED lamp is ideal for dorms, home offices, and other compact spaces.3-point adjustable arm and..